"Instead of trying to construct a letterform, could I subtract from it?" "How can I strip the letterform into its most basic shapes and find a way to stretch and pull it apart?" These are just a few of the final results after a long process of experimentation using cutouts of typographic forms and light-sensitive paper. 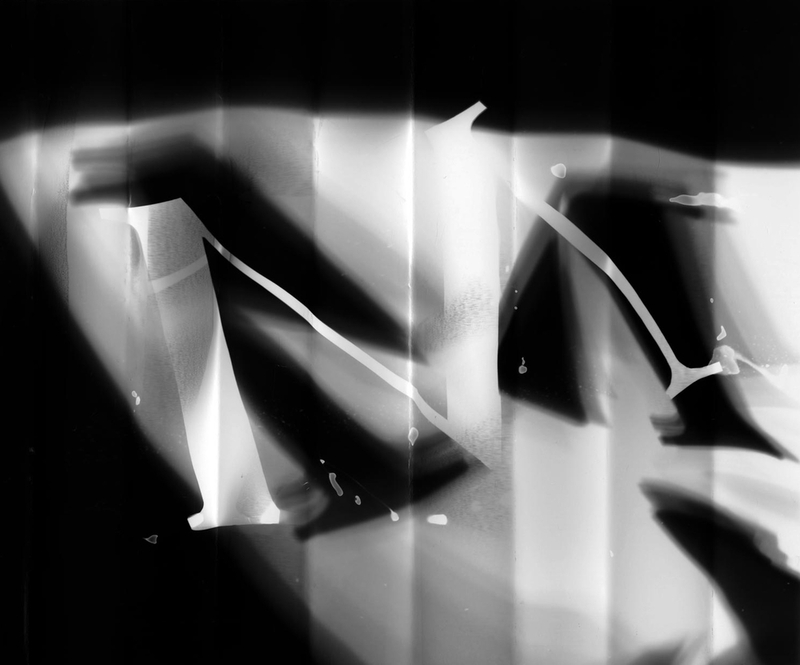 Some of these photograms were used in my compendium project, "In Search of Beauty". The element of mystery and intrigue are evident in each study, as the typographic forms themselves are pushed, pulled, and molded. The inability to control the outcome and the uncertainty of creating photograms resulted in exciting discoveries with each image being beautiful and unique.